Lot.7.42, 7th Floor, Kompleks Kenanga Wholesale City, Jalan Gelugor, 55200 Kuala Lumpur. No.1, Persiaran Industri Rapat 1, Kawasan Perindustrian Ringan Sri Rapat, 31350 Ipoh, Perak. Lot.26 & 27, Lorong Kompleks BSA, Kompleks BSA Kelombong, 88450 Kota Kinabalu, Sabah. 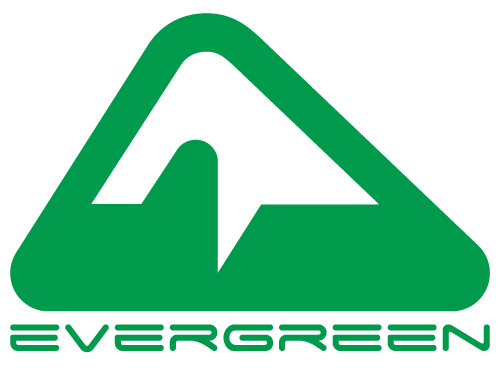 Join the EVERGREEN community to get an member only discount, access to exclusive items and events. Sign Up Now. Have any questions? Our outdoor experts are always available. Just click on the messenger icon and ask us! We are outdoor enthusiastic ourselves and we assure you that the products we sell are the one we would use for our own outdoor experience.